Thank you for your interest in our Grass beach mat. Please complete your details on the 'Quick Quote' form and click the Submit Button at the bottom of the page. 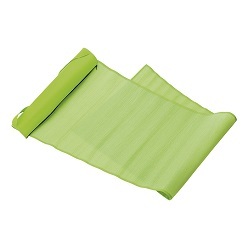 A customer service consultant will contact you about the Grass beach mat with a quotation. 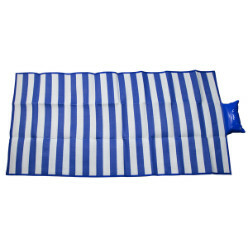 The Grass beach mat is brown in color but has a pink trim color, as the name implies it is mostly used at the beach to relax sit or unpack your beach items. 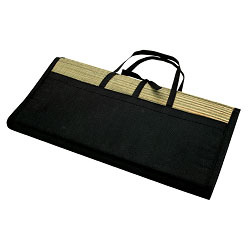 Itâ€™s used at home for morning exercise or yoga, the mat has a pink rope used to tie it bound when not in use, this mat can be placed in grass to avoid stains or wetness from the garden.